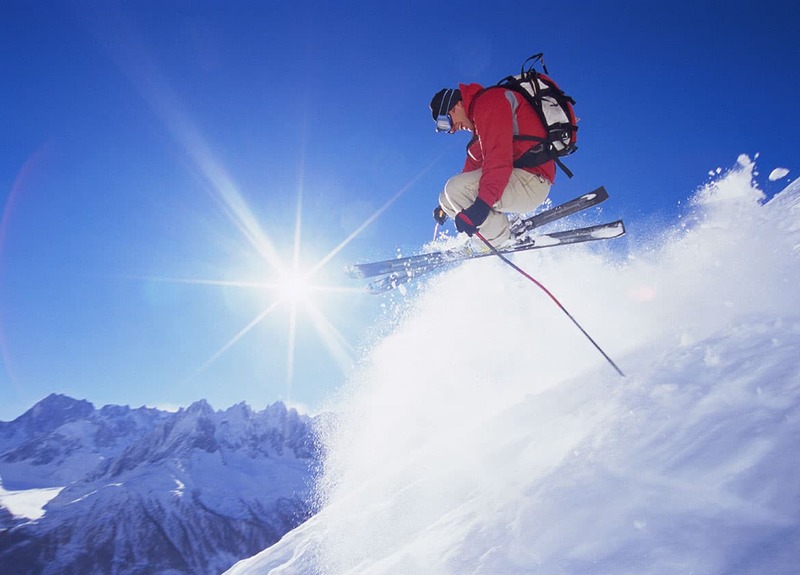 The Siegi Tours Homepage Ski Package Austria offers a unique adventure to an international clientel . With our deals and packages, you can look forward to experiencing everything that the mountain and villages have to offer. Save even more by combining ski hotels, lift tickets and activities to create a vacation unlike any others. Austria, in the heart of Europe is known as a top skiing spot and loved for its great hospitality, perfectly groomed slopes and traditional ski villages. Our focus has always been on personal attention and quality of individual experience rather than mass product packaging. Our aim is to provide a wide range of options and to establish the personal need of a client to advise and put together the best product for you. Whether you are planning a Family Ski Trip, a group of friends aiming for the slopes or a Corporate Ski Incentive, we have the experience and expertise to make your ski holiday really special – with over 49 years in the package ski holiday business you can trust us.